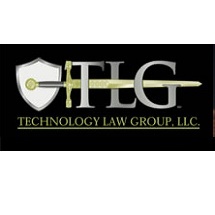 Nationally recognized in telecommunications litigation and transaction matters. Over 30+ years of experience. AV Rated.